17) Welcome To The Occupation -R.E.M. 18) It’s The End Of The World As We Know It (And I Feel Fine) -R.E.M. It’s only the third day of the year, but the music world has already had three sad losses – Daryl Dragon, Pegi Young and Dean Ford have all passes away in the last few days. Daryl Dragon is best known as part of the Captain And Tennille but was part of the touring Beach Boys band for a while, and co-wrote Cuddle Up. Pegi Young was married to Neil Young for 36 years, while Dean Ford was the lead singer of Marmalade. Happy new year to all blog readers – a time to reflect on the year past and year ahead! Musically, 2018 was a good year -new albums by Kacey Musgraves, Paul Weller and The Last Detail come to mind, but there were many others. We also saw archival releases from the Beatles, Bob Dylan and the late Christmas Beach Boys surprise. What does 2019 have in store? It feels like Brian Wilson’s touring is coming to an end, but there are a few 2019 dates. We may see some new studio music from Brian, or at least some recording. It’s the 50th anniversary of 20/20 and Abbey Road – while we’ve already had the 20/20 studio sessions, we would still expect some archival music from both the Beatles and Beach Boys -with the 1969 Beach Boys release likely to relate to recording of Sunflower. In terms of other music, long awaited new music from Prefab Sprout and A Girl Called Eddy seems to be on the cards -and no doubt there will be some great new unexpected music. So here’s to a great year -musically and otherwise. The Beach Boys Christmas bounty continues – a week after two 1968 studio collections were released, an extensive live set was announced. 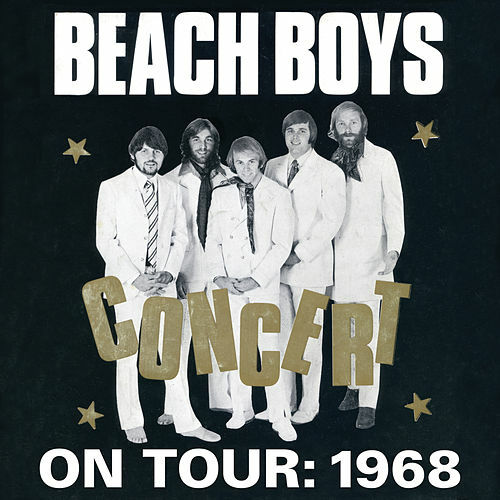 On Tour:1968 consists of 114 tracks from seven shows from 1968, including live performances in both the USA and UK. 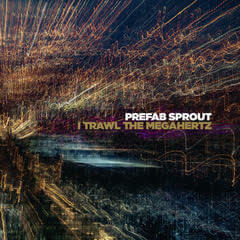 Regular blog readers will know my love for Paddy McAloon and Prefab Sprout, and in particular, I Trawl The Megahertz. So, in interesting news, this obscure but brilliant record will get a re-release in February 2019, interesting re-positioned as a Prefab Sprout record, rather than a solo. Even better news is the possibility of a new Prefab Sprout album in September 2019 -the Sprout bounty may not at Christmas, but could herald a musically very good 2019. Santa seems to be very generous this year. 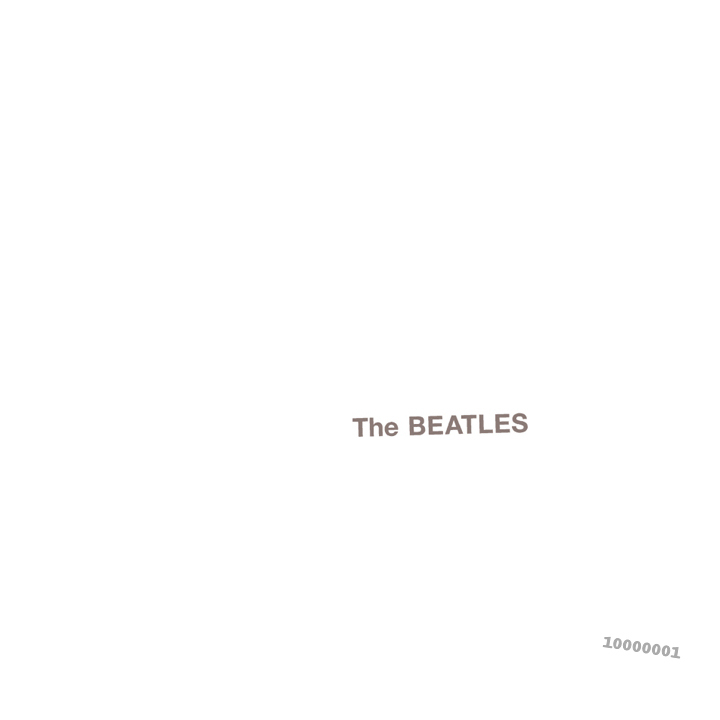 Yesterday saw the 50th anniversary re-release of the White Album, and there will be more on that on this blog in due course. But another classic album has just given the “official bootleg” treatment, and it is my favorite Dylan album Blood On The Tracks. More Blood, More Tracks may sound like a death metal record, but the heart of the collection is a disc of early takes of the entire album plus Up To Me, which reflects a stripped down alternative version of the classic album. Blood On The Tracks was always a fairly acoustic album, but this alternative version is more like Blood On The Tracks..naked, with just Dylan, his guitar and harmonica. The anger of Idiot Wind is replaced by a more world-weary resignation, but the album shows that the song were fully-formed and brilliant from the start, with an interesting twist to the track order, including a strong finish with Idiot Wind, You’re Gonna Make Me Lonesome When You Go and Up To Me, with the final track providing a more a downbeat finish than the slightly more optimistic Buckets Of Rain. The original album is in my views Dylan’s most “perfect” album, but this is a very interesting alternative take on one of the all-time classic records. In the first half of the naughties, A Girl Called Eddy (Erin Moran) delighted with us with her eponymous debut album, plus a few EPs and singles. Then, for 10 years, nothing. In 2014, there were a few guest vocals on a Gramercy Arms album, and the first rumblings of a follow-up album. But nothing concrete until this year- and specifically the release of The Last Detail album. The Last Detail is Erin Moran and Mehdi Zannad from Fugu. It is a collaborative album, but on Fun Fair, You’re Not Mine, Fairweather Friend, Talk To Me and Lazy, it feels like a reunion with an old, dear friend that you haven’t seen for almost 15 years. The romantic, world-weary vocals accompanied with breathtaking melodies are all there, and that alone is worth the price of admission. But the contributions from the other half of the band are also noteworthy, especially the gorgeous pop tunes Places and Trust Your Buddy. The final track, Photographs, is a fitting seasonal closer, and the only real duet on a great album. But…that isn’t all. Eddy is now promising her second solo album early in 2019, a few months after this wonderful release. It’s not so much London buses, but it feels like a long-lost, beloved railway branch line now has a full service of regular trains. Thank-you A Girl Called Eddy (and Mehdi Zannad), for making a weary world suddenly a better place.